Support A4738-A (Moya)/S2251-A (LARKIN) This legislation elevates assault of a utility worker in the second degree to a class D felony; includes an employee of an entity governed by the public service law within such provisions. 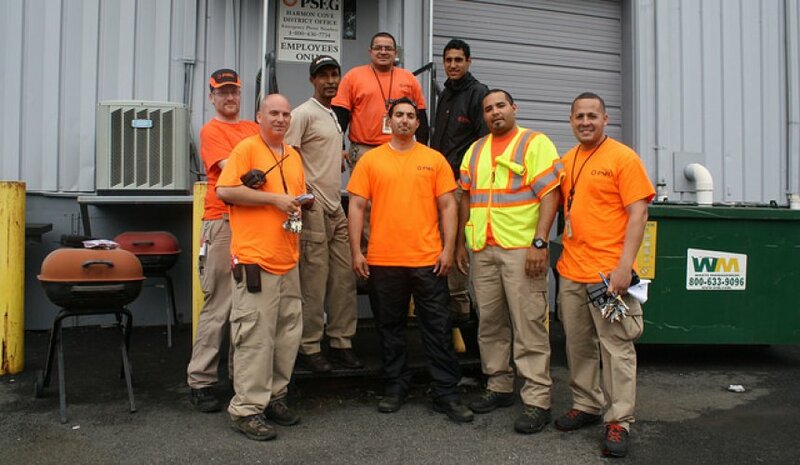 Utility workers, who perform vital services, are, with increasing frequency, the victims of assault and aggression. In particular, customer field representatives, who read meters and make repairs, are vulnerable to crime because they work outdoors, at all hours of the night and enter crime-ridden, drug infested buildings. These workers have been attacked, assaulted, shot, stabbed and robbed for the change in their pockets. It is currently a felony to cause injury to peace officers, police officers, firefighters or emergency medical workers with the intent to prevent them from performing their duties. In light of utility workers ever demanding levels of responsibility particularly in emergency first responder status this bill is necessary. In New York City, Gerald Mituniewicz, a member of the Utility Workers Union of America Local 1-2, an employee at Con-Ed, was fatally shot in his van while he finished up paperwork at the end of his shift. This isn't the first time a Utility Worker was killed doing their job. In 1995, two Con Ed workers were shot while doing routine maintenance on electrical lines in Queens. One of the electrical workers was blinded by the shooting while the other suffered injuries when grazed by a bullet. This attack was the fourth shooting in the past five years. That situation inspired the unions representing these workers to craft this legislation. The legislatures of New Jersey, Massachusetts, and Pennsylvania understand the issues surrounding occupational assault and have laws protecting utility employees. We would like to thank Assembly Members Russell, Dilan, Paulin, Skoufis, Zebrowski, Brindisi, Schimminger, Weprin, Braunstein, Quart, Kim, and Pichardo for co-sponsoring the bill; as well as Senators Griffo, O'Mara, and Addabbo. We ask that you support and co-sponsor this legislation to curtail any future acts of aggression against utility workers. To let us know that you're willing to co-sponsoring the bill or for further information please contact Glen Casey at (518) 331-8837.